This study examines the early dramatic works of Yeats, Synge, and Gregory in the context of late colonial Ireland’s unique socio-political landscape. 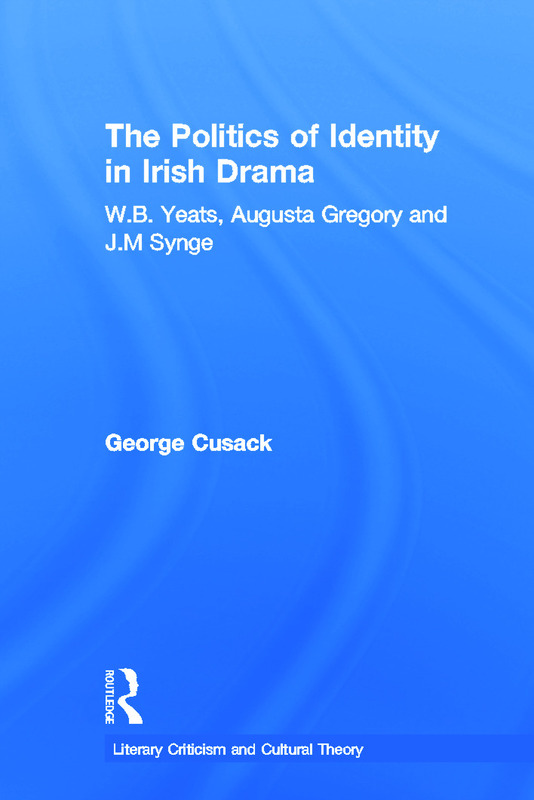 By contextualizing each author’s work within the artistic and political discourses of their time, Cusack demonstrates the complex negotiation of nationalism, class, and gender identities undertaken by these three authors in the years leading up to Ireland’s revolution against England. Furthermore, by focusing on plays written by each author in the context of the ongoing debates over Irish national identity that were taking place throughout Irish public life in this period, Cusack examines in more depth than previous studies the ways Yeats, Gregory, and Synge adapted conventional dramatic and linguistic forms to accommodate the conflicting claims of Irish nationalism. In so doing, he demonstrates the contribution these authors made not only to the development of Irish nationalism but also to modern and postcolonial literature as we understand them today.